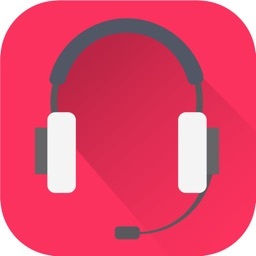 Take your TutorMing Chinese classes anywhere with this TutorMing Classroom App! 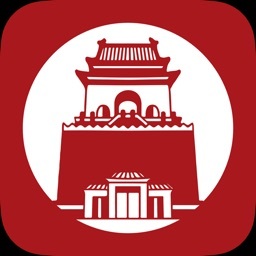 TutorMing is your online solution for learning Chinese. 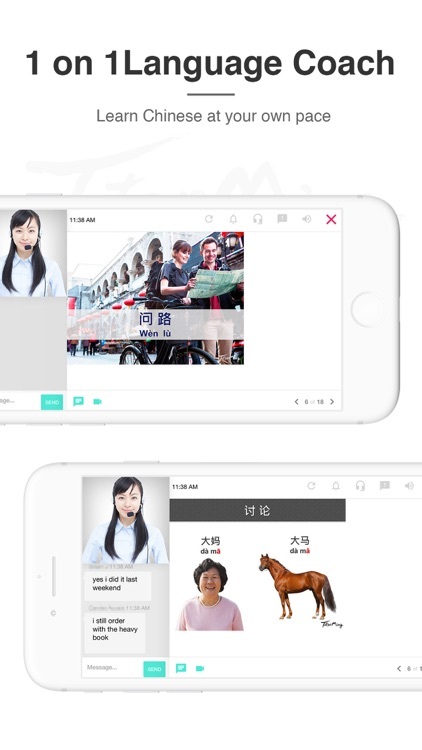 We deliver classes through our cloud-based classrooms with certified Chinese teachers who can interact with you and answer your questions in real-time. 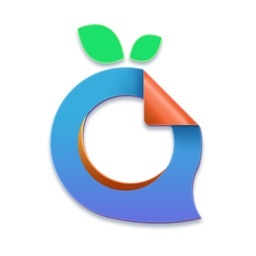 This is TutorMing’s classroom app, allowing you to take our classrooms on-the-go with you. 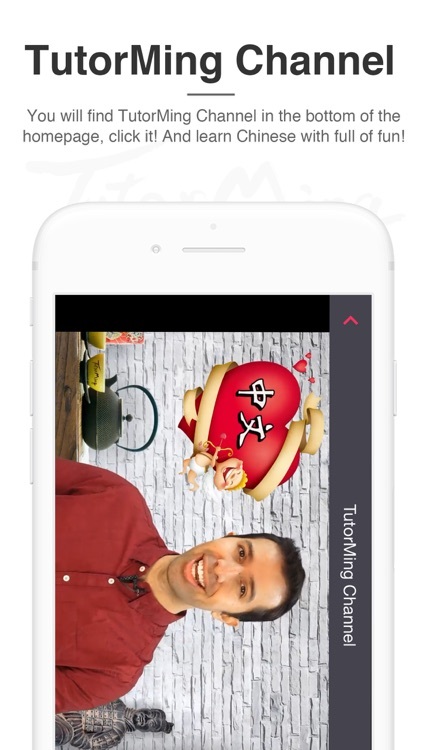 Unlike prerecorded lesson videos or Chinese dictionaries, with TutorMing’s classroom app, you are in a virtual classroom with a real, live, Chinese teacher. He or she can correct your Chinese pronunciation, answer any questions you may have, and teach you new vocabulary and sentences in Chinese. Our sophisticated DCGS (Dynamic Course Generation System) matches you with the course material that best suits your needs, interests, and industry. Meet with live, Chinese teachers in a cloud-based classroom, where they will teach you Chinese online. 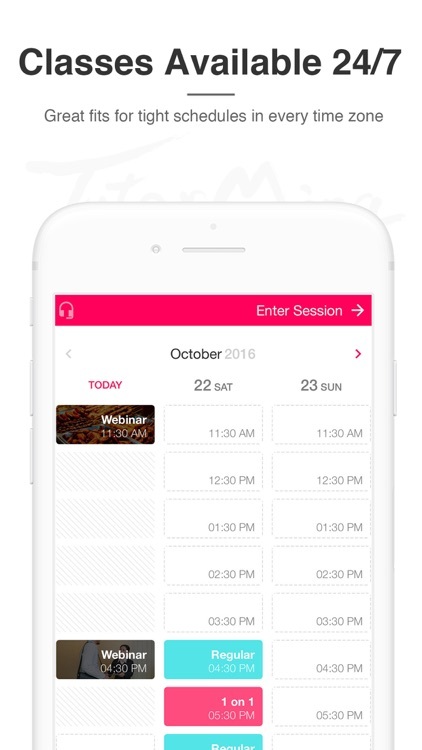 The TutorMing Classroom App allows you to take us on-the-go and learn wherever you want. Anywhere, anytime, TutorMing. An integrated whiteboard is included where your teacher can upload Chinese lesson slide to circle, note, and draw using the whiteboard tools. You can see our teacher, but our teacher cannot see you, which guarantees your privacy. 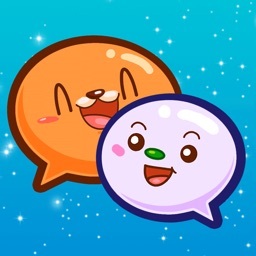 Now you can try speaking Chinese confidently. 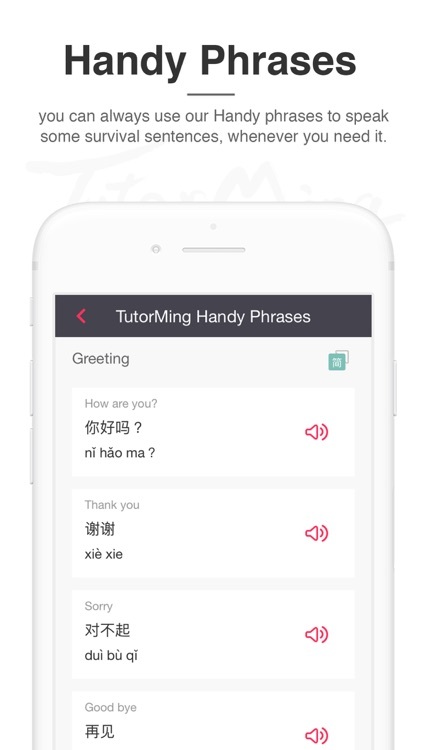 TutorMing’s sophisticated platform can your analyze your learning style, track your progress, and personalize Chinese learning materials for your own needs. 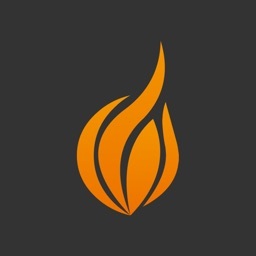 TutorMing has an extensive course library with lessons in all subjects, so you’ll never run out of things to learn! Our teachers are generating new course materials every day. 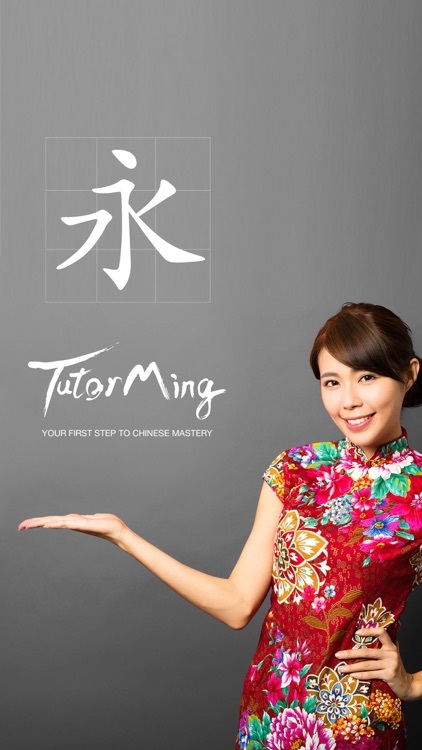 TutorMing employs an immersion-style of learning Chinese, without the cost and hassle of traveling to China. 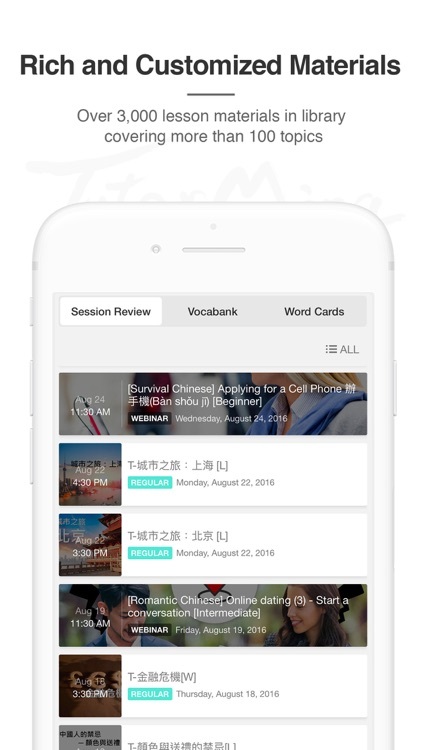 You’ll get all the benefits – rapid progress, fun and interesting Chinese classes, as well as learning Chinese without feeling like you are studying. 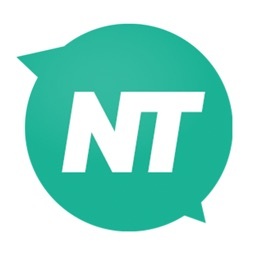 Have questions or a technology issue? TutorMing’s 24/7 support team is there to solve your problems, so you can focus on learning Chinese!